Learn to tie 125+ knots! The best way to learn a new knot! I’ve been fascinated with knots since I was a Cub Scout, some 60+ years ago. I still have my first Boy Scout Manual and the only hand notation, in the table of contents, is the word Knots. That’s first thing I wanted to learn, how to tie a good knot. Knots 3D is the first application I bought, when I got my first iPhone, many years ago. I can’t give you a date, but as I recall, it was around 2011 and there were only about 70 knots in the application, at that time. Now, there’s 126 and I expect that number will continue to slowly increase. 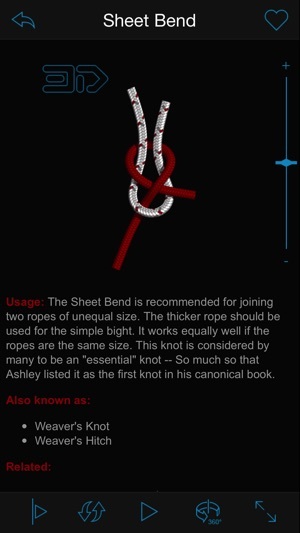 I have a large, hard bound copy, of the Ashley Book of Knots and it is an excellent reference, but for most of my needs, for the last several years, Knots 3D has been my go to source for learning, and teaching others, how to tie a good knot. 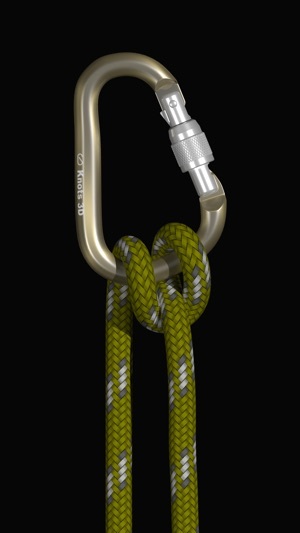 I absolutely love the 3D renderings, in Knots 3D and I consider it to be the very best way to learn a knot. I have gifted this app to many of my friends and family members and will continue to do so. So, if you want to learn how to tie a good knot, in my opinion this is the best source you’ll ever find. 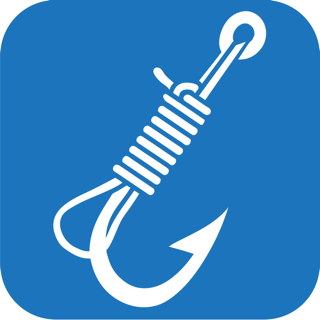 I Can-Knot tell a lie, This is the best App for Knot-heads! I really love this application. I've owned this since 2012 and they have done nothing but made it better. 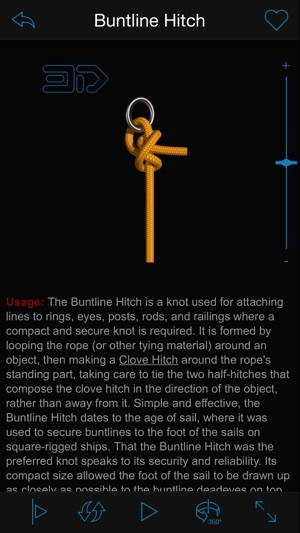 It really is the best application to learn about different knots and how to tie them. Because of the ability to slow down and speed up the actual building of the knot, even if you're not very fast at tying knots you can keep up with the example. 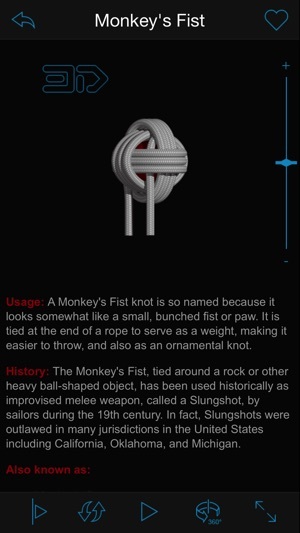 It also has examples of knots that you really can use and you want to use. Sailors need to know this information and this is the best place to get it, also it you have ever tied down stuff in a trailer, you need it too! 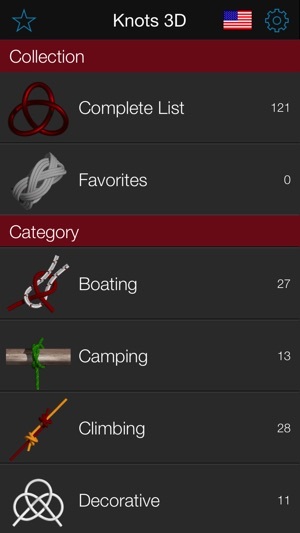 I have built almost every knot listed but there are a couple that I still can't tie but it's no fault of the app. 😊 When I first got this it had about forty knots, now there are over one-hundred and twenty. But don't take it from me, just take a look at the reviews for this application. I don't remember ever seeing a program with reviews like this, I mean this baby really rocks!